for $80,000. The lot size is 104544 Sqft. Fantastic parcel in the coveted Merrill Estates community. One of the last treed parcels of its kind bordered by evergreens for privacy yet providing plenty of sunshine make this a one of a kind location to build your dream home. New driveway just put in and building site cleared. Come bring your house plans and prepare to FALL IN LOVE! 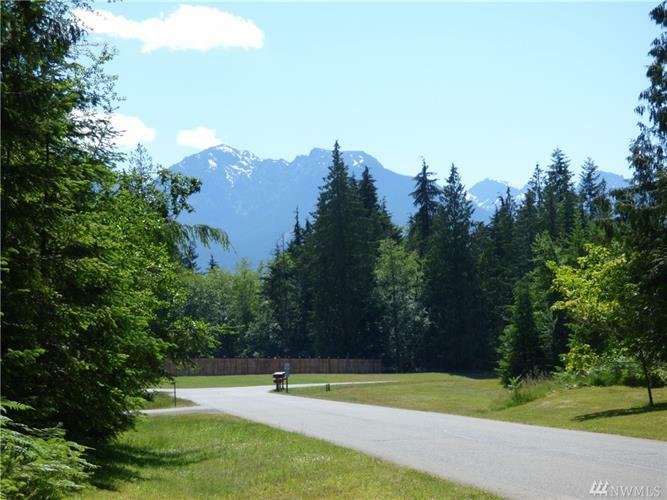 Paved streets, private roads and just 10 minutes to either Sequim or Port Angeles. Stop in and take a look!